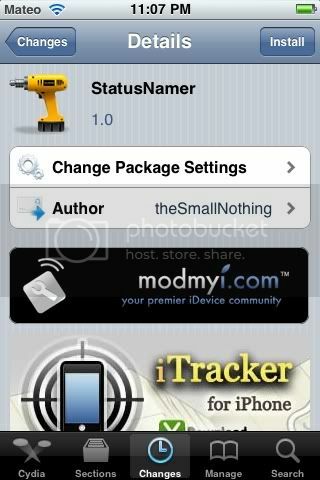 New tweak in Cydia, StatusNamer, allows you to chane the status bars carrier and time. No new app created. Edit using settings. Free on Cydia. Search for it.